Everyone will want to #GetNorth2018! Towns and cities across the North are invited to bid to put on the two-month exhibition, celebrating the best of art, culture and design. 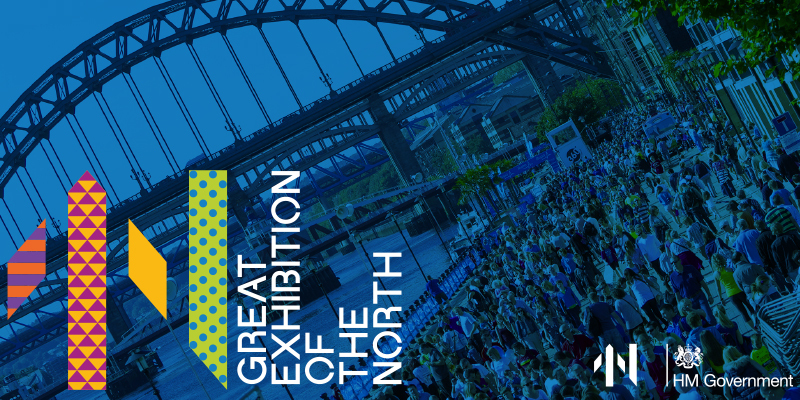 The competition to host the Great Exhibition of the North in 2018 has opened, Culture Minister Ed Vaizey announced today. Towns and cities across the North East, North West and Yorkshire are invited to bid to put on the two-month exhibition, which will celebrate the best of art, culture and design across the northern regions. The Government is contributing £5 million towards the exhibition itself and a further £15 million into a legacy fund to attract further cultural investment in the Northern Powerhouse. The exhibition will showcase the great creative and cultural sectors across the North, to help boost the economy in the region. 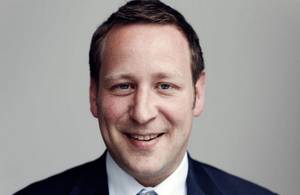 Culture Minister Ed Vaizey said: “The Great Exhibition of North is a fantastic opportunity to promote the very best of Northern art, culture and design. The competition will close in June this year and the chosen venue will be announced in the Autumn. Sir Gary Verity, chief executive of Welcome to Yorkshire, has been appointed by the Chancellor George Osborne to chair the Great Exhibition Board that will report to Ministers on the applications. Sir Gary said: “There are many towns and cities across the North of England that have what it takes to host the Great Exhibition of the North and I hope that many of them put in a bid. Fanfares at the ready... Great Exhibition of the North 2018 is only one year away! WE know the North is purely belta. YOU know the North is reet canny and next year the WHOLE world will want to Get North to see for themselves just how bloomin' marvellous it is! We're excited to give you the first glimpse of the logo and introduce you to our social media channels. Follow, share, like and react - get involved with our social media and you will be in the right place to hear all the breaking news, exciting programme announcements and up-to-date information as it's revealed. We will also be relying on you to shout about the North so keep an eye out for how you can get involved as we prepare everyone to #GetNorth2018. Great Exhibition of the North 2018 will be THE largest event taking place in England next year and it will unfold here in NewcastleGateshead - you wouldn't want to miss out on any of our news and updates about what's happening, would you? Copyright © 2017 NewcastleGateshead Initiative, All rights reserved.